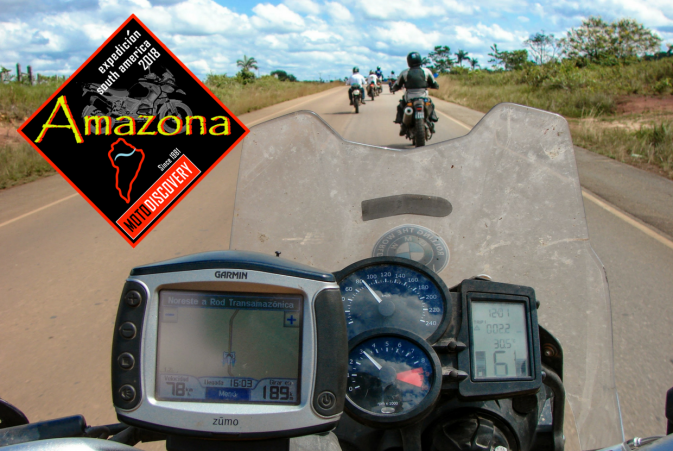 MotoDiscovery has pioneered and facilitated all variety of South American motorcycle tours for decades. Join us for your next adventure in the Brazilian Amazon, the high Andes of Peru and Bolivia or down to Patagonia throughout Argentina and Chile. MotoDiscovery also facilitates custom motorcycle tours and corporate events of South America for those looking for a personalized one-off experience designed around their schedule and travel preferences.